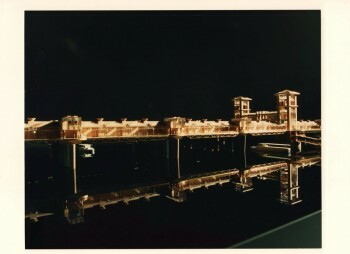 Robert Kirkman MCSD FSAI retd, industrial designer, architectural photographer and former architectural modelmaker. 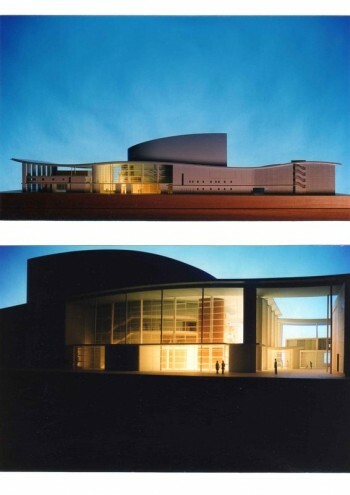 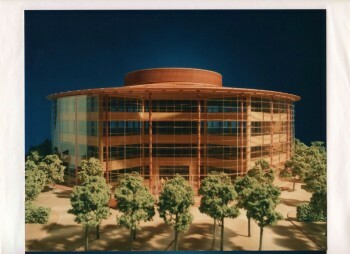 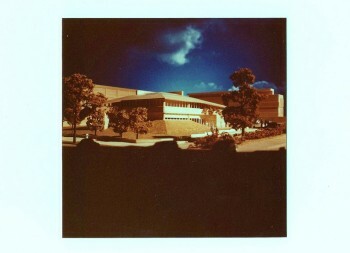 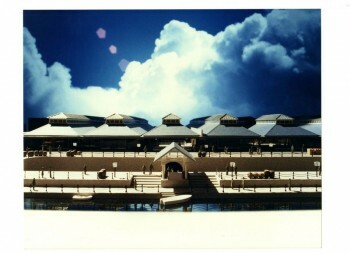 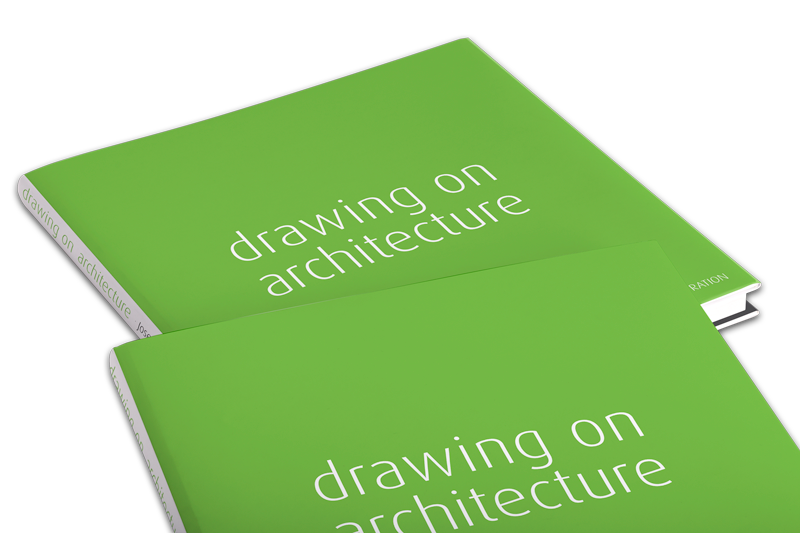 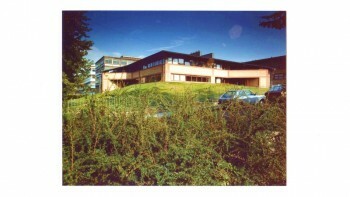 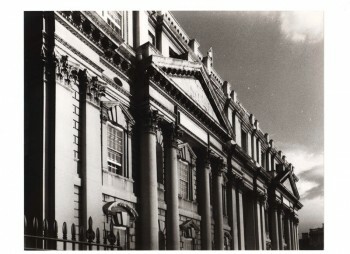 Although now retired from the latter he still likes to design, draw, sketch and photograph the built environment. 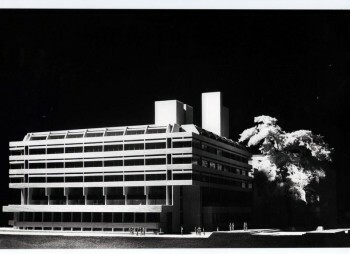 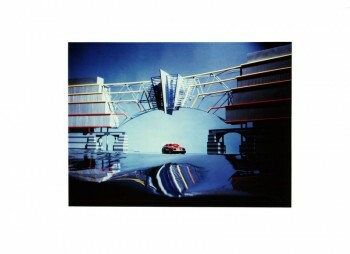 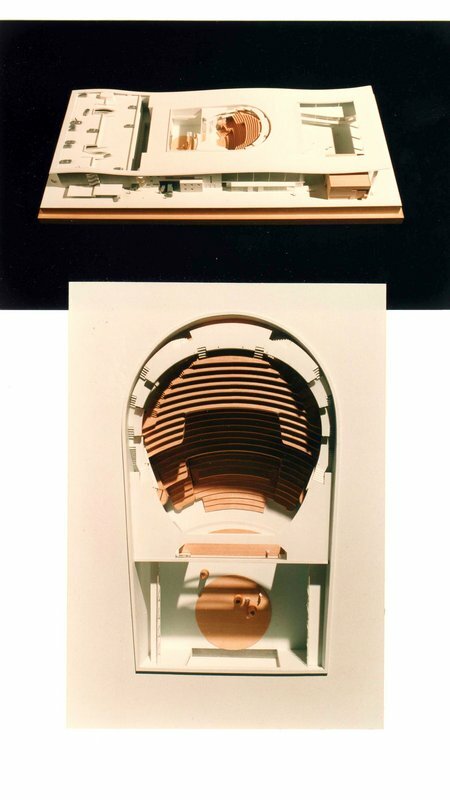 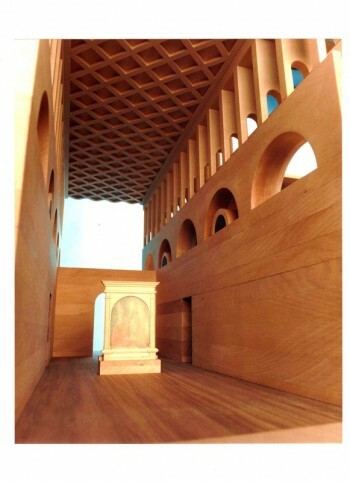 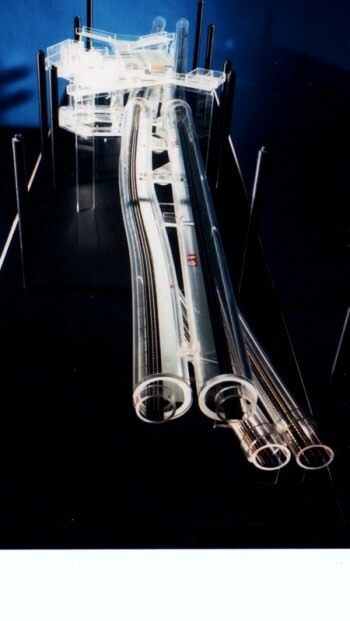 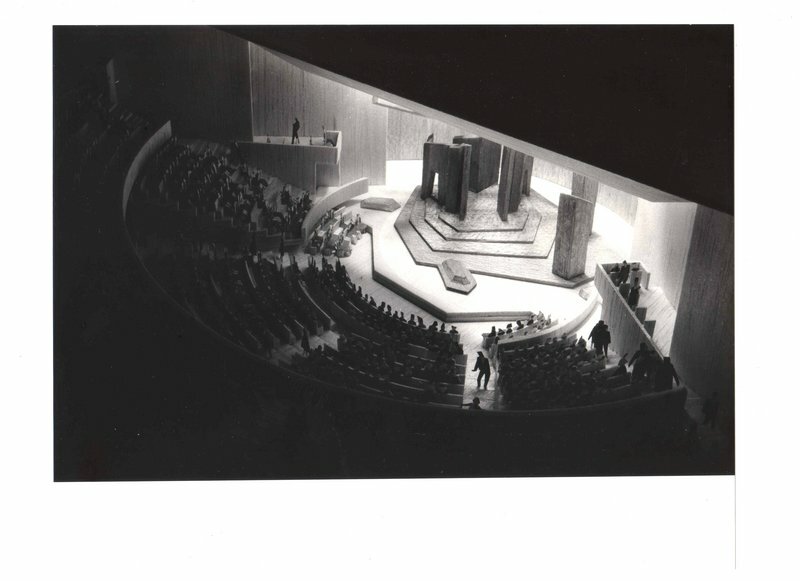 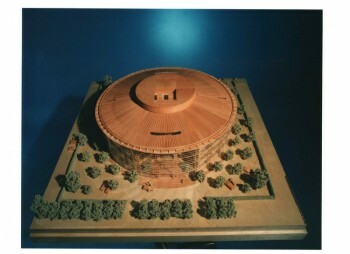 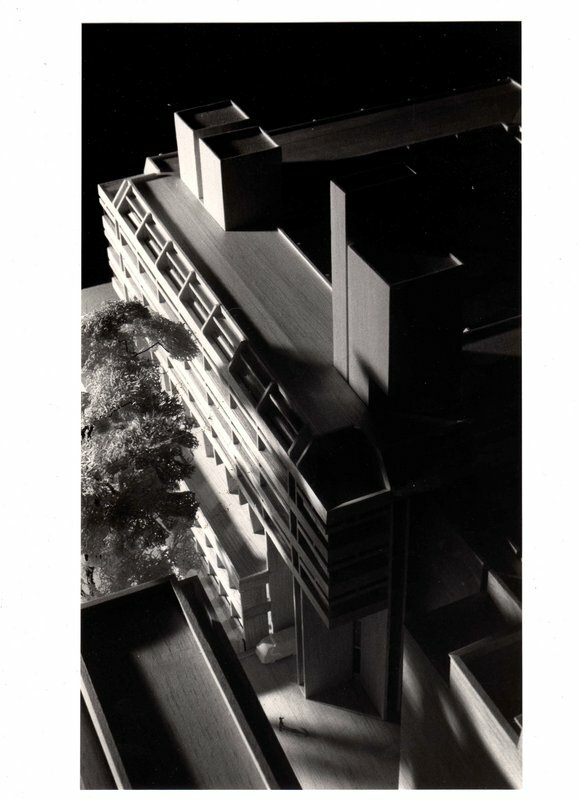 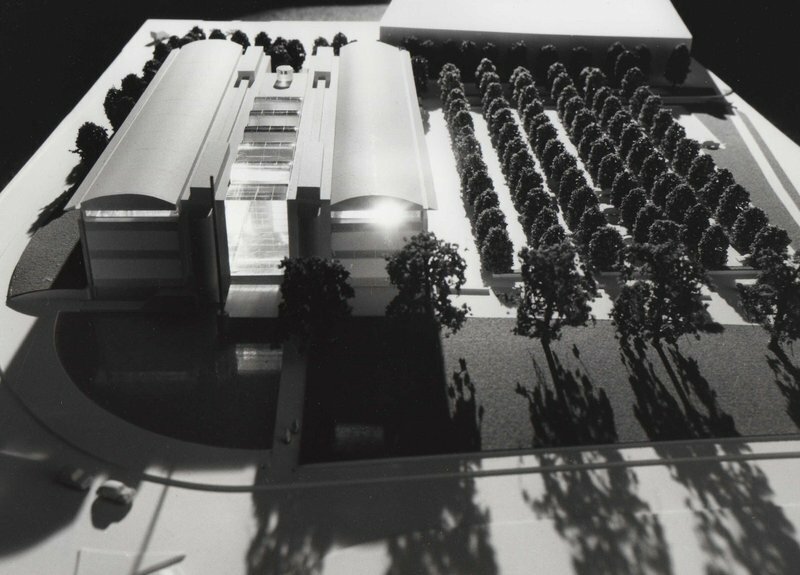 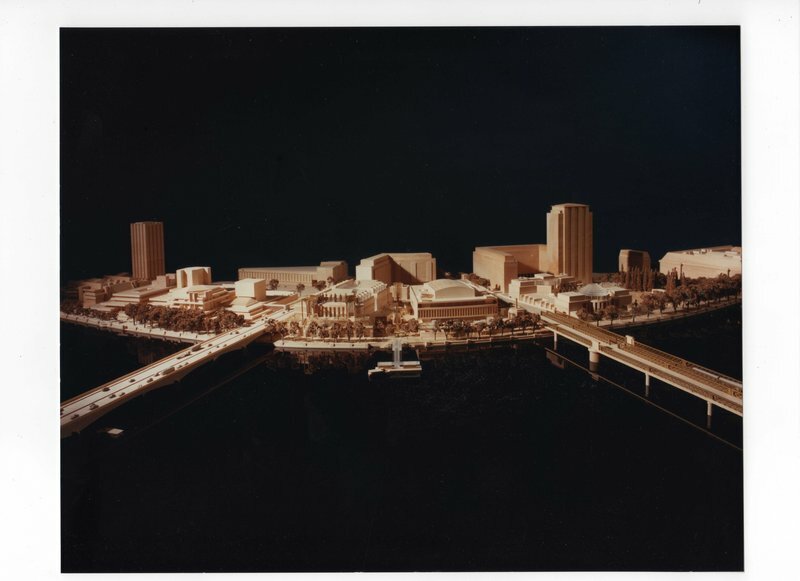 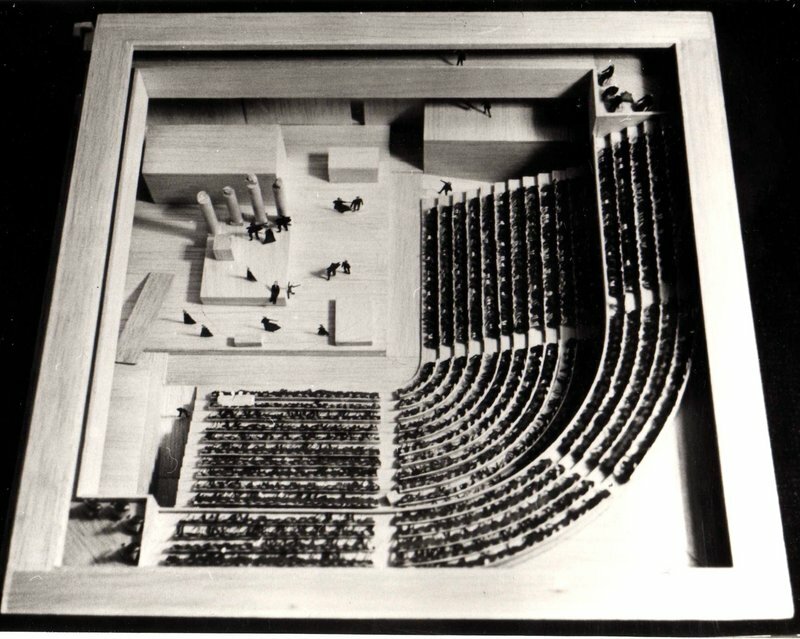 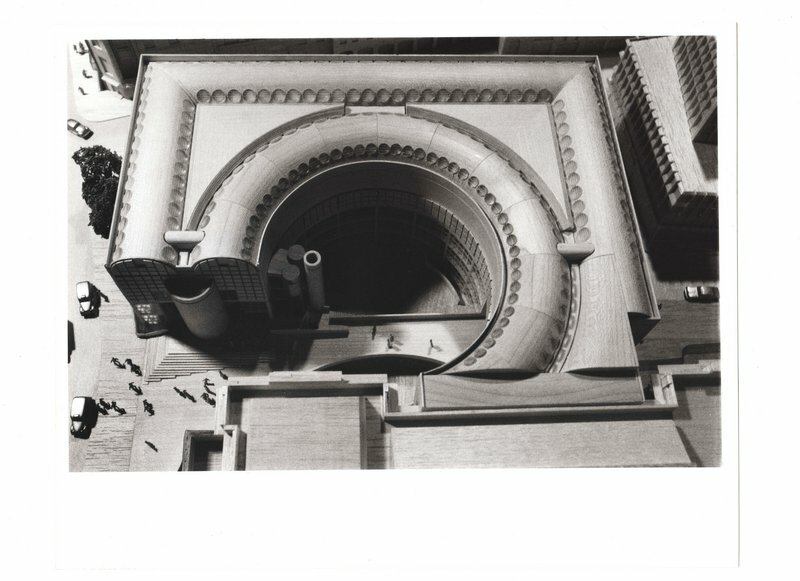 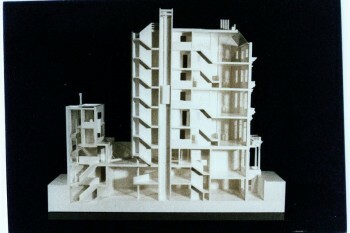 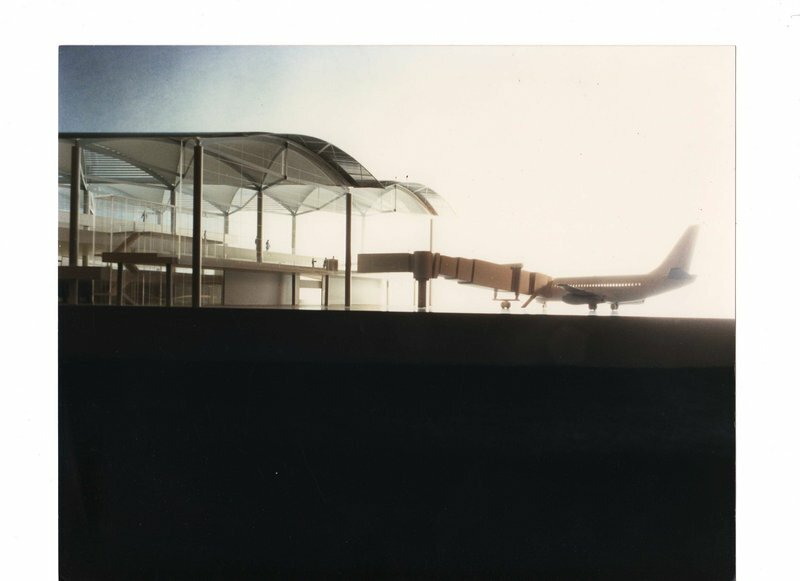 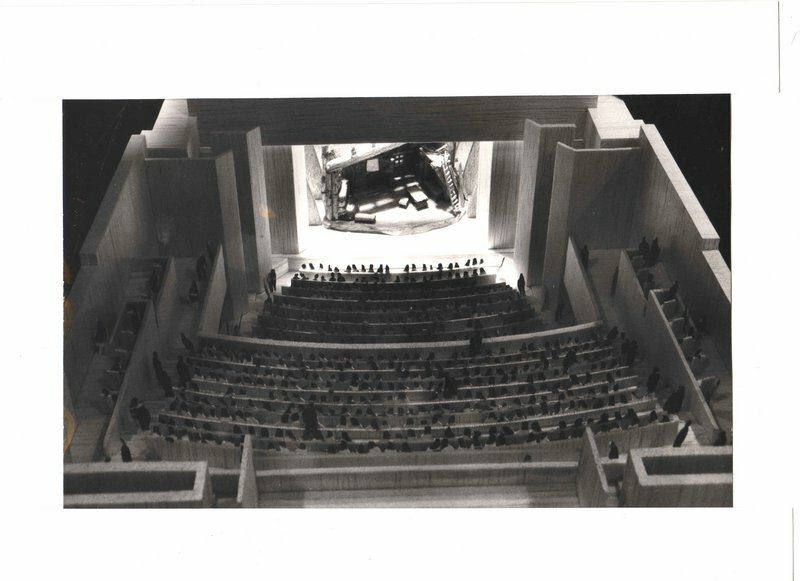 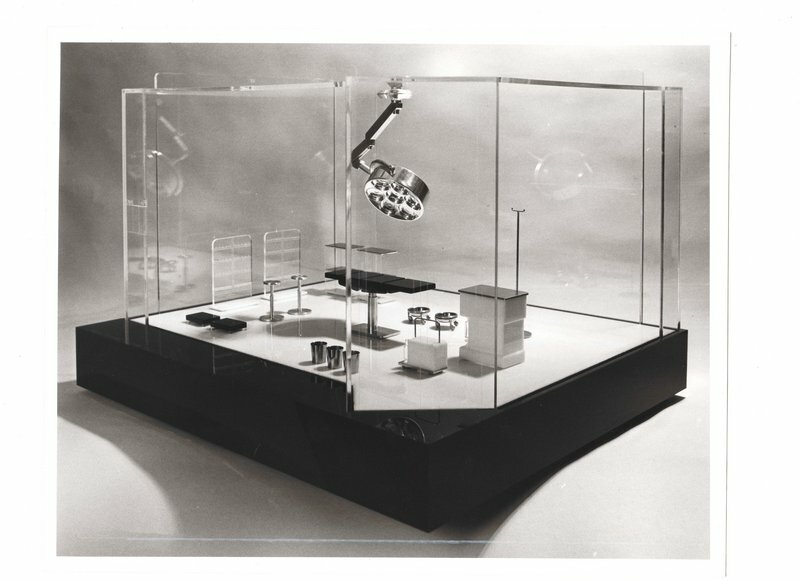 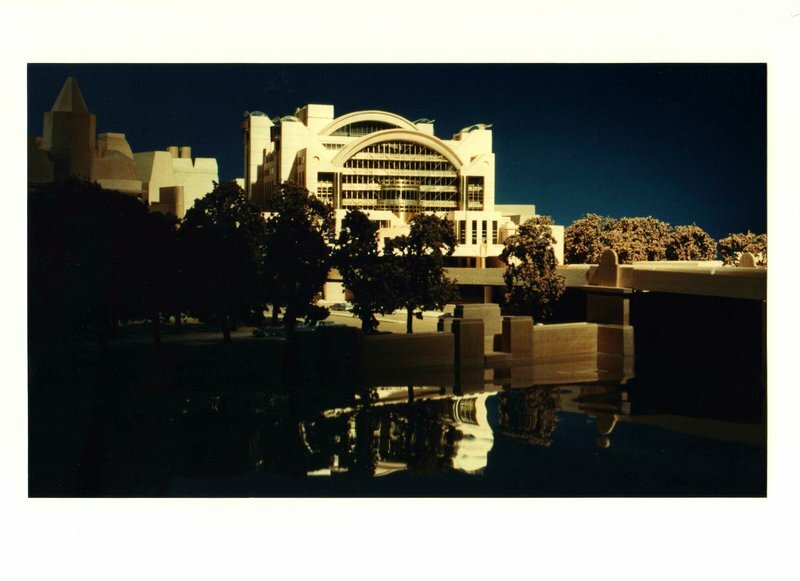 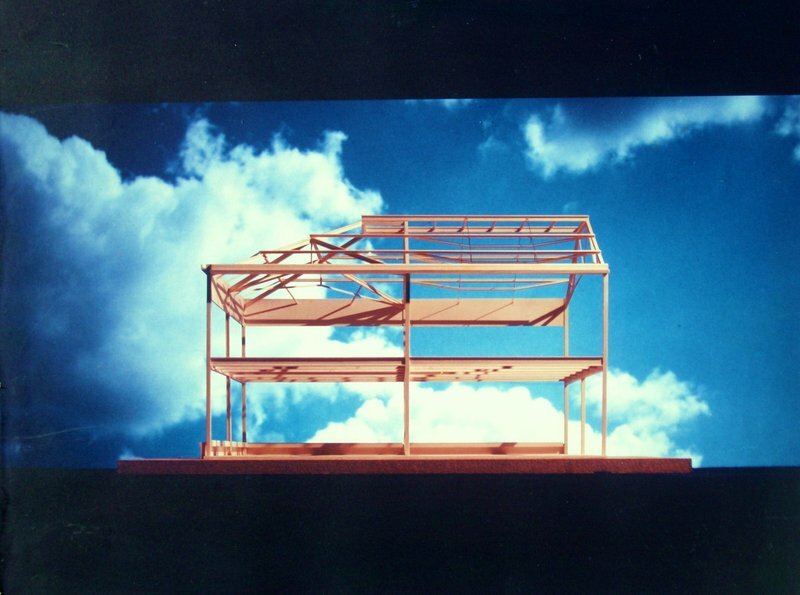 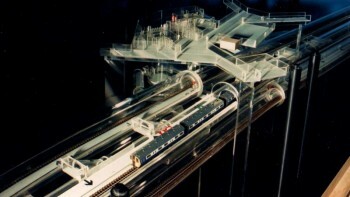 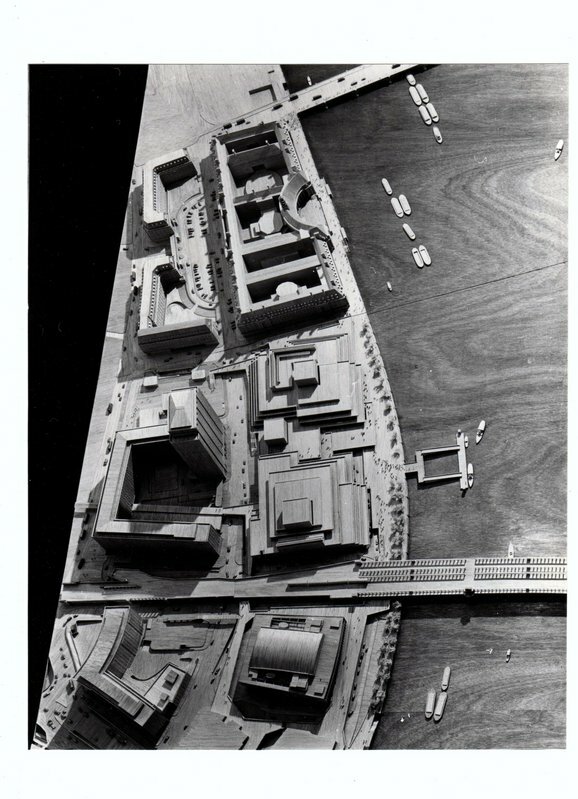 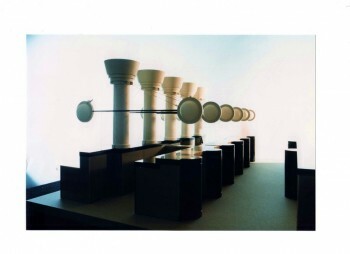 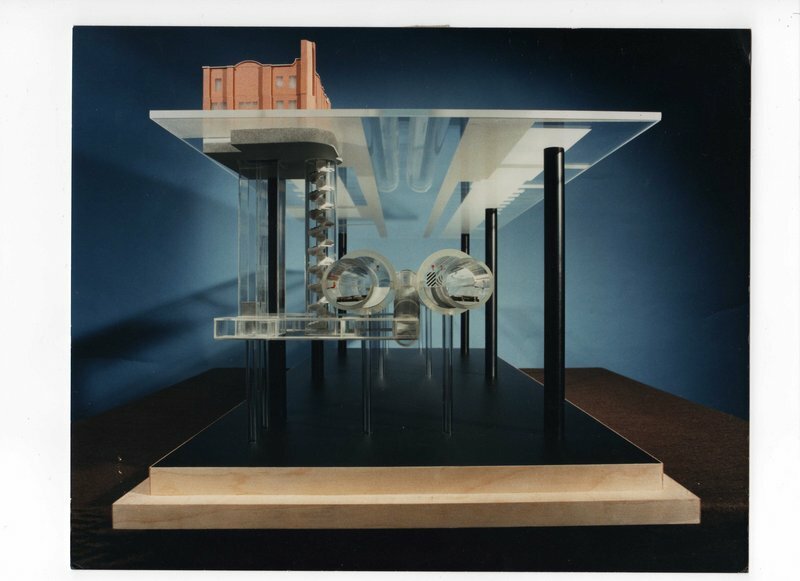 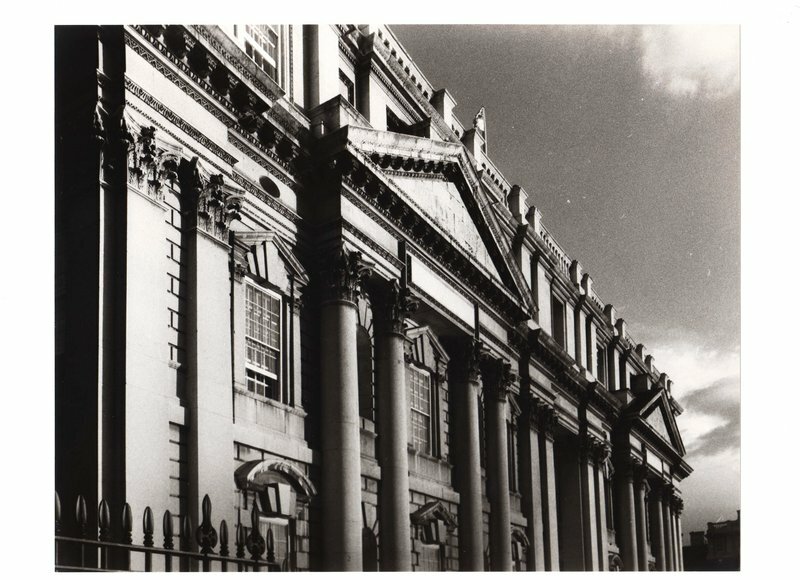 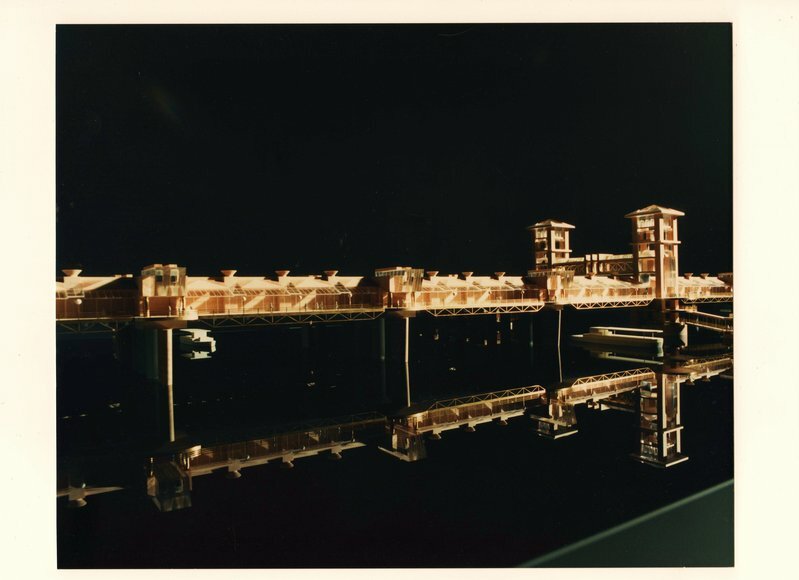 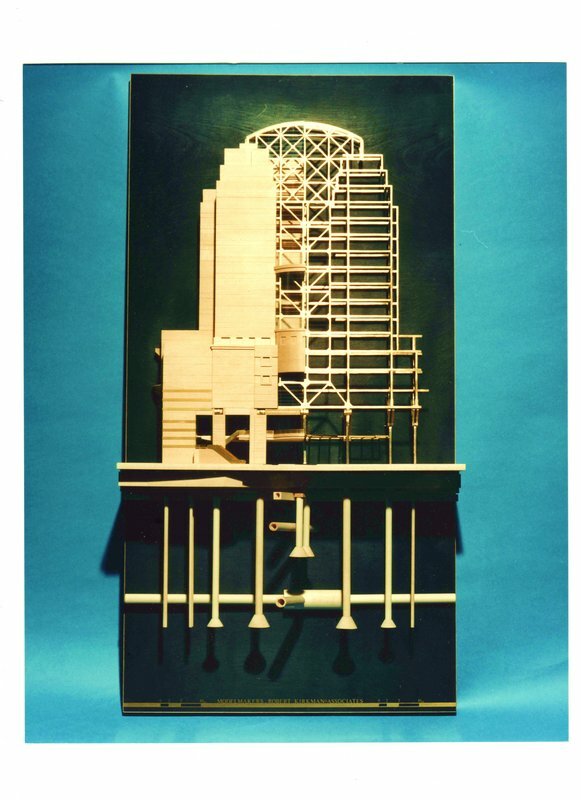 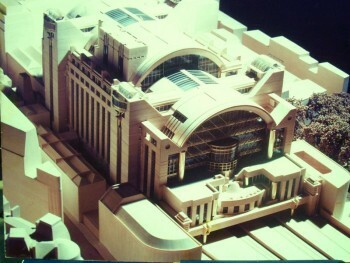 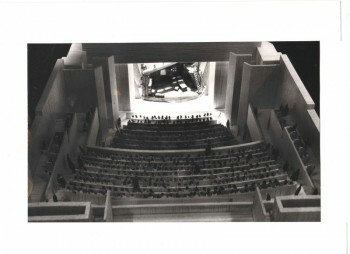 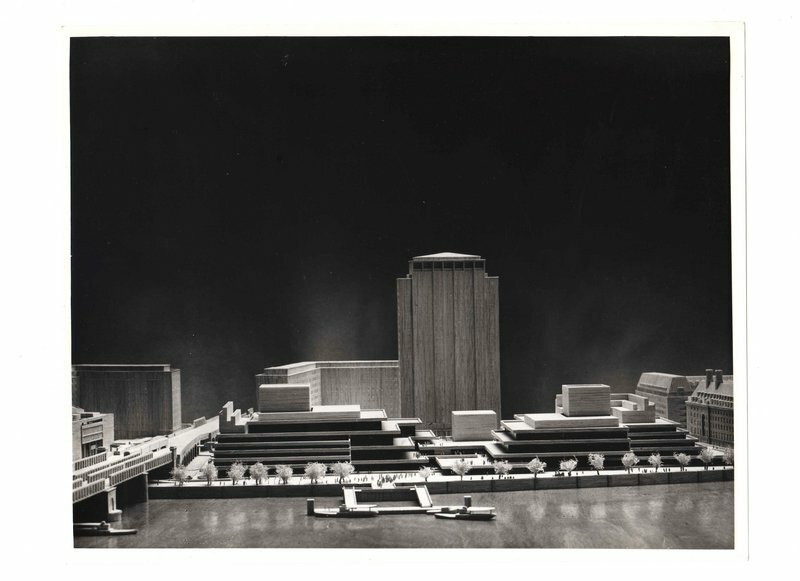 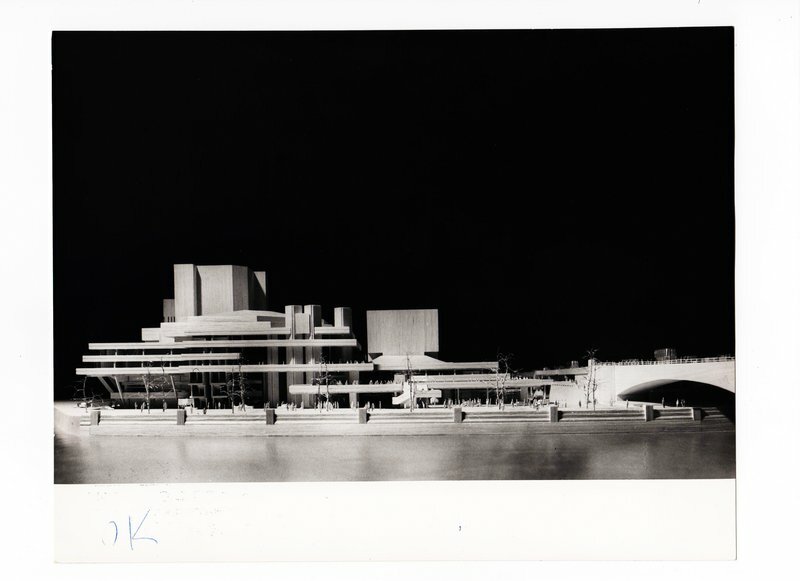 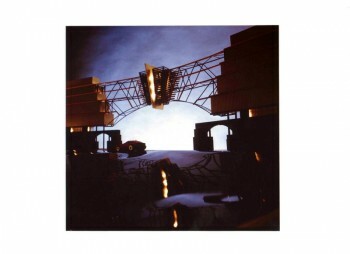 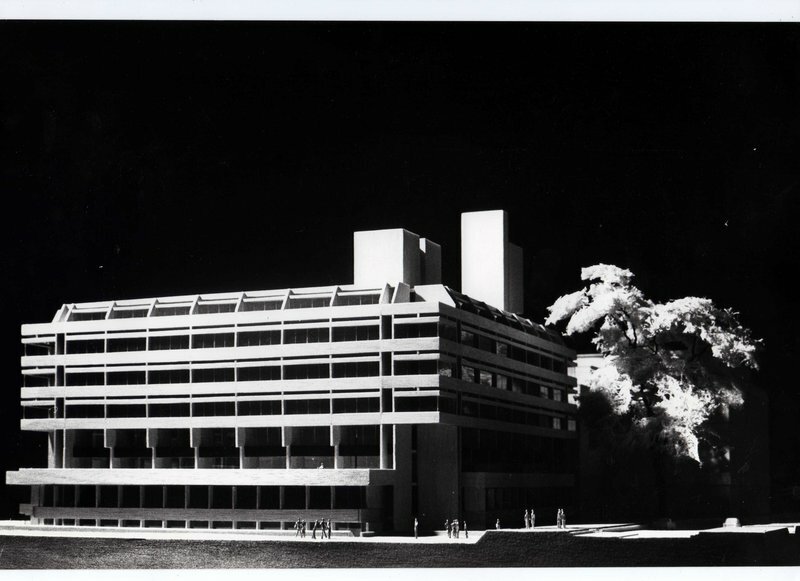 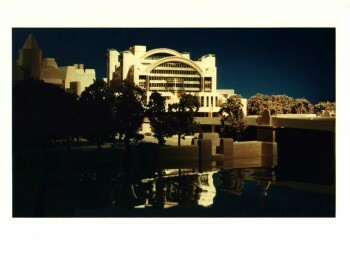 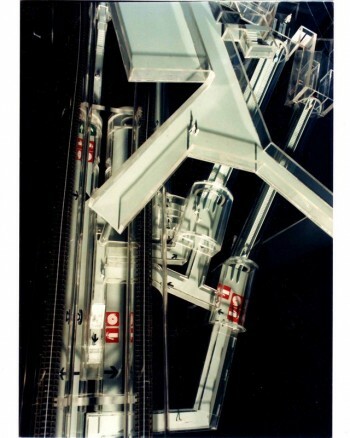 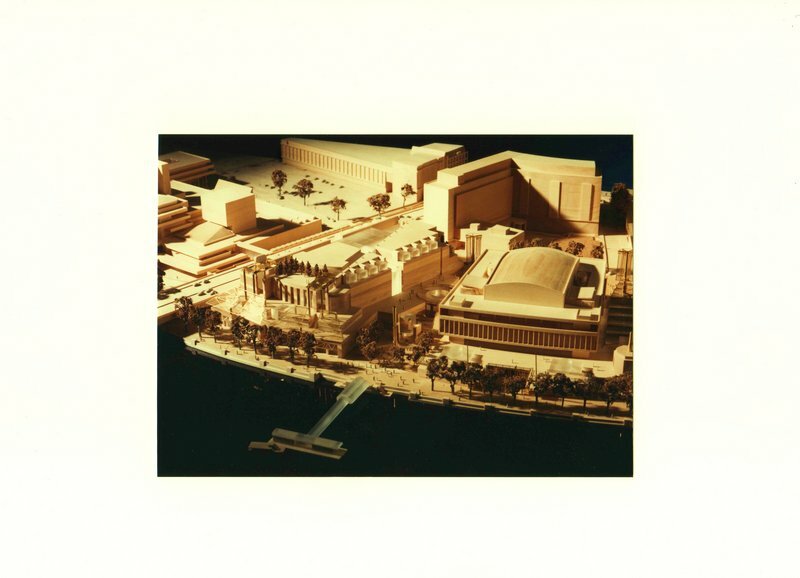 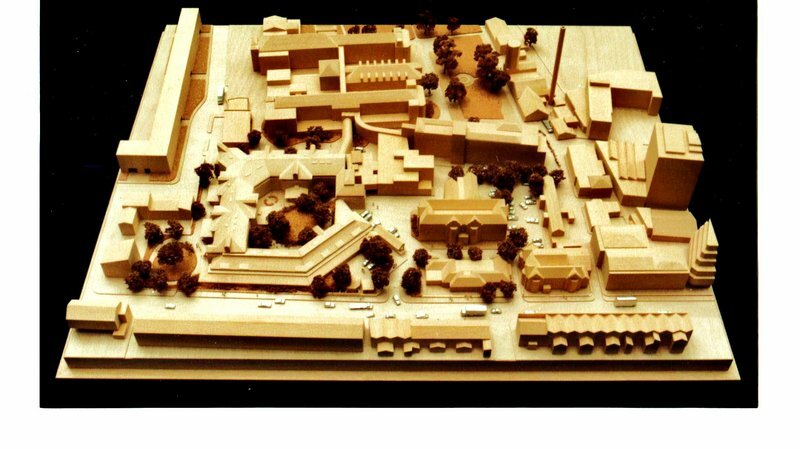 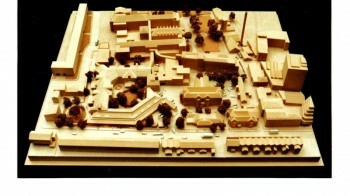 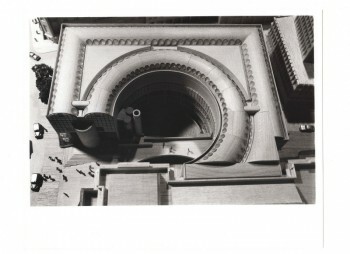 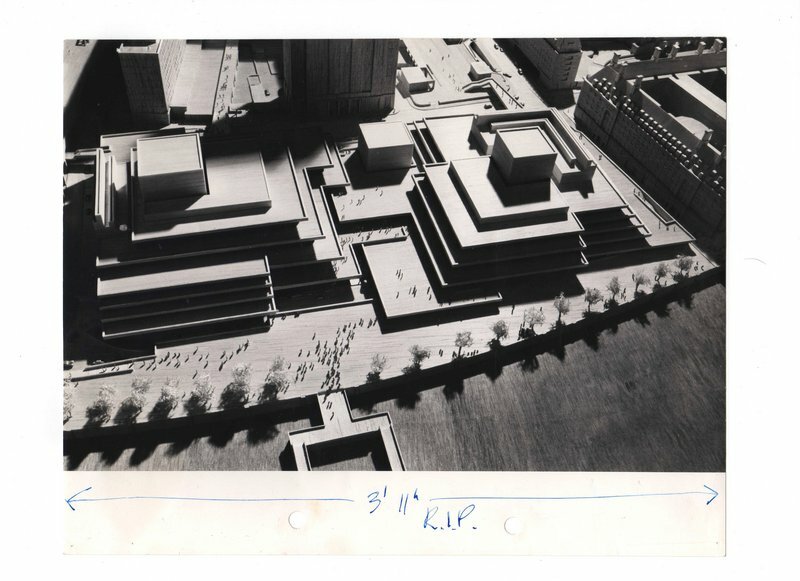 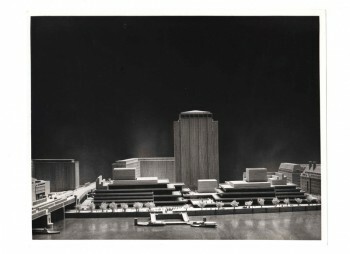 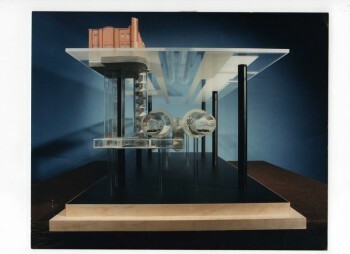 In June 1989 he celebrated 25 years working in the architectural design process, with an exhibition at the RIBA, exhibiting many of his models and photographs of the various architectural and planning projects he had worked on over those 25 years, some of which are illustrated here. Robert was also part of a student training scheme to HND/degree level with two colleges, where students would be allowed during their course as part of an industrial release exercise, to work with him on a project for several weeks and then return to college to complete their studies. and then the reality those dreams have now become.